The museum is open Tues, Wed, Fri, Sat 10a.m.-5p.m., Thurs 10a.m.-8p.m., Sun, 12p.m.-5p.m. Free admission. Free parking. The museum is located at the intersection of Anderson and 14th, on the southeast corner of the Kansas State University campus, in Manhattan, Kansas. Check back here for behind-the-scenes information, event info, and guest posts, new posts every week. Add your name to our email list by emailing beachart@ksu.edu. 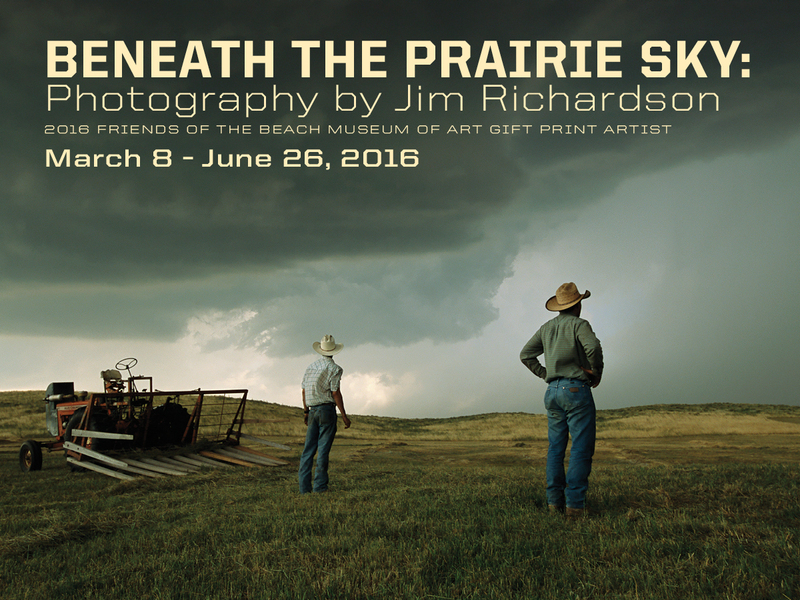 Make sure to stop in and see Jim Richardson’s exhibition Beneath the Prairie Sky: Photography by Jim Richardson 2016 Friends of the Beach Museum of Art Gift Print Artist before it closed on June 26, 2016. This exhibitions has been loved by many as Beneath the Prairie Sky explores life and meaning on the Great Plains, many in the region can relate. The Friends of the Beach Museum of Art (FOBMA) commissions a printmaker or photographer to produce a limited-edition print for sale to Friends and the public each year. Kansas State University’s “Friends of Art” started the gift print program in 1934 as a reward for members. The program still serves this purpose and recognizes outstanding contemporary printmakers and photographers associated with Kansas. 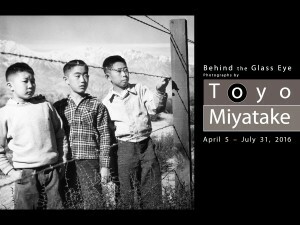 Since the mid-1990s this honor has also included an exhibition organized during the release of the gift print edition. The 2016 Friends of the Beach Museum of Art Gift Print is photographed and printed by Jim Richardson. 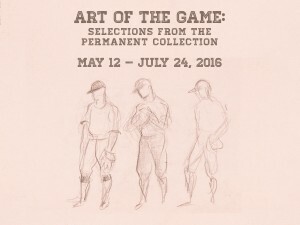 For more information purchasing this, or any past gift prints, please call 785-532-7718. 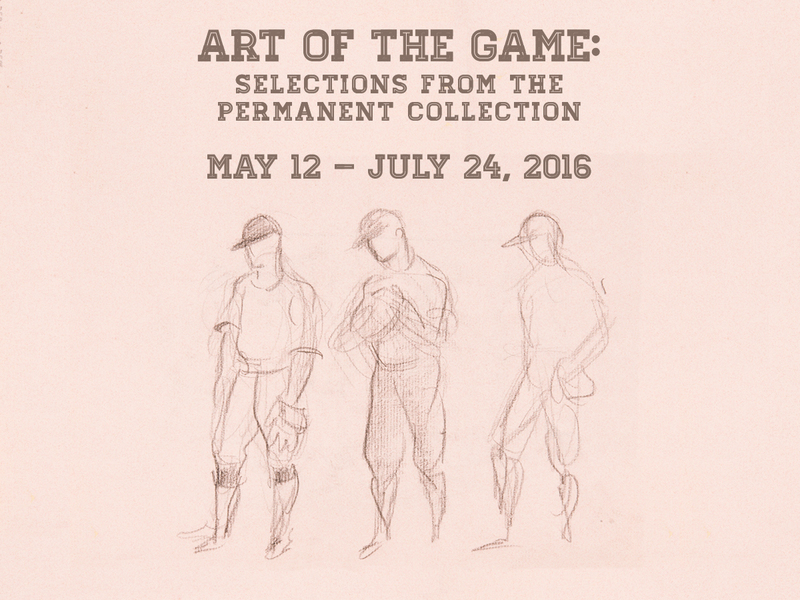 This exhibition is generously sponsored by the Friends of the Beach Museum of Art and Friends of the Beach Museum of Art Business Partners. 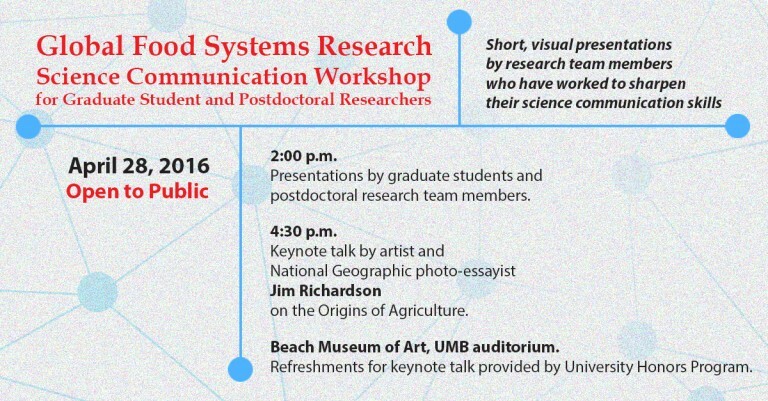 During the 2015-16 academic year, a group of graduate students and postdoctoral scientists from Global Food Systems research teams have participated in an experimental series of workshops. These focused on communication of science questions, methods, and discoveries to non-specialist audiences. The aim of the workshop has been to help these scientists strengthen skills that will help them convey the significance of their work – to legislators and funders, to their future students, and to the general public. 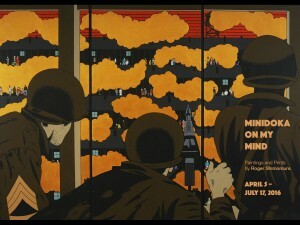 The visual arts, especially research around a technique called Visual Thinking Strategies, provided a starting point by examining the power of images and the importance of selecting them carefully. Later in the workshop, the group considered discoveries in neuroscience and psychology that can help a presenter maximize communication of information and concepts. The presentation events will showcase the work of this group of researchers and allow them to demonstrate their communication skills. flect 50 years of soul-searching.